There’s a good chance that, if you happen to be a distillery owner or are part of the management team of one, google has slipped several ads for distillery software into the webpages you visit. There are a ton of choices out there, but just like the liquor industry, there are the top-shelf accounting software suites and the bottom of the barrel rotgut some companies churn out to turn a quick buck. It’s important to note that you should consider a few important things when you are looking for the right solution. This is the biggie right here. It cannot be stressed enough that the specific needs of a distillery can’t be met by general accounting software. Things like QuickBooks are fine for most small businesses, but their one size fits all approach doesn’t work with distilleries. This also extends to distillery specific add-ons that promise to incorporate existing general accounting software into their program. It works about as well as using metric nuts and bolts on something designed for standard nuts and bolts. It might hold, but it will never be completely right. 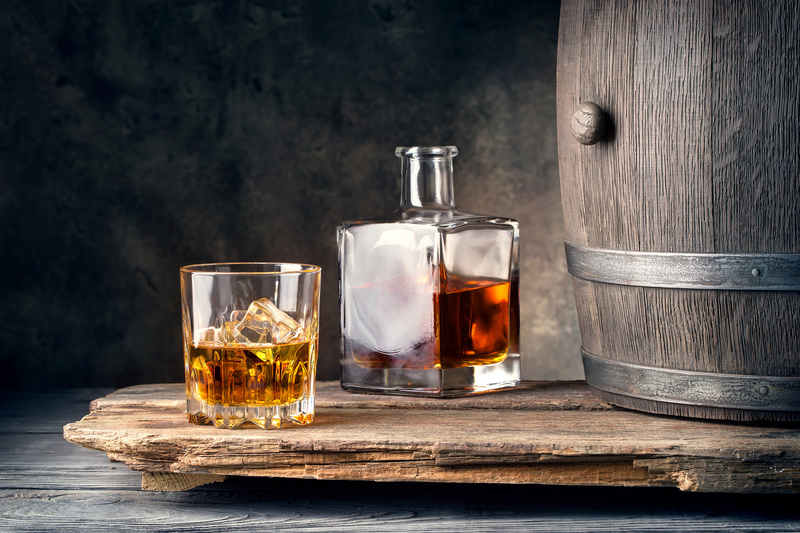 These add-ons might be better for distillery bookkeeping than the general accounting software alone, but it will never be as good as accounting software built specifically for distilleries from the ground up. Look at what the people who founded and run the software company have done in the past. What is their career track record, and what has been said about their software? This is the internet. Getting past the marketing might take some time, but the truth can be found easy enough. Accounting software cannot be static. Laws and regulations are constantly changing, so the accounting software has to change to integrate these new rules. Add in new operating systems, like jumping from Windows 7 to 10, updates to those OS’s, and making sure that the program is compatible with new hardware means that support is a never-ending job. Some software companies will get sneaky, and try to cut corners here by outsourcing this continued support to overseas companies. It’s cheaper for them, but not nearly as good for you and your distillery. The quality of support services can greatly diminish when outsourced. Their hours of operations are different from those in the States, and there is no telling what else they have been outsourced to handle. An overseas company could be juggling the tech support of several companies. The person on the other end of the phone may also cover automotive diagnostic software, and a bakery specific platform. In-house support means that the IT people you speak with only work with that one program. They will be far more knowledgeable than any outsourced support staff. Between the inevitable changes and new people needing to be trained, your company will need that support. The people who make the rotgut never tell you that the liquor has been aged the minimum amount of time in plastic barrels stuck in a dank basement. They dress up the bottle’s label, and make it sound as good as possible. Distillery software is the same way. So, before you decide what to go with, make sure that it does everything you need it to do.